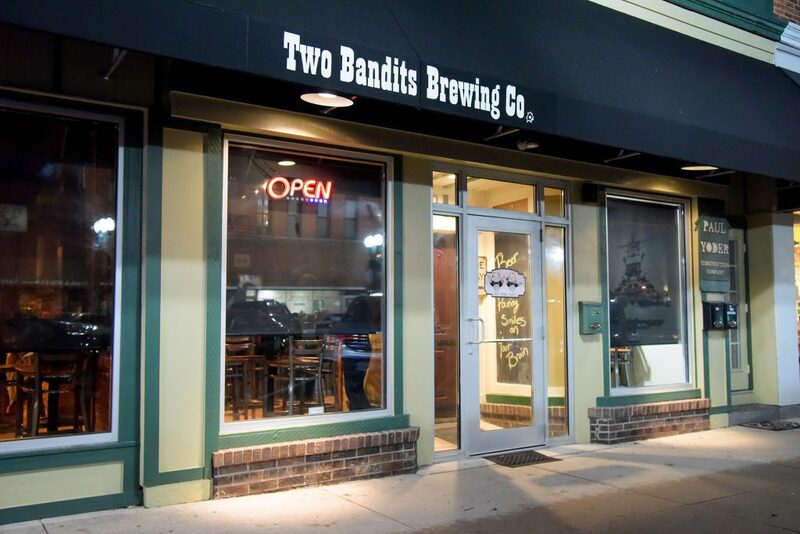 Winter Concert Series: Jan. 12, 2019 | Two Bandits Brewing Co.
Rich Lysaght & Felix Moxter will take the stage from 7-10 p.m. on Saturday, January 12. Enjoy pop and jazz as the duo plays viola and acoustic guitar. As always, there’s no cover charge. 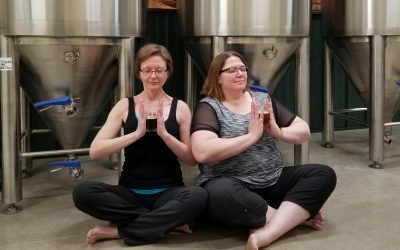 We hope to see you in Hicksville, Ohio!